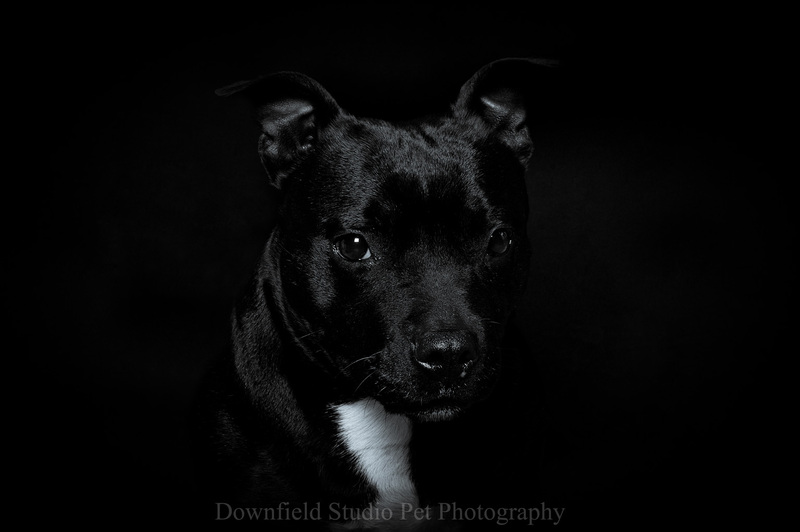 Here at Downfield Studio Photography HQ we are loving all the lovely dogs just now especially seeing a lot more Staffordshire Bull Terriers officially named as Britain’s favourite dog. 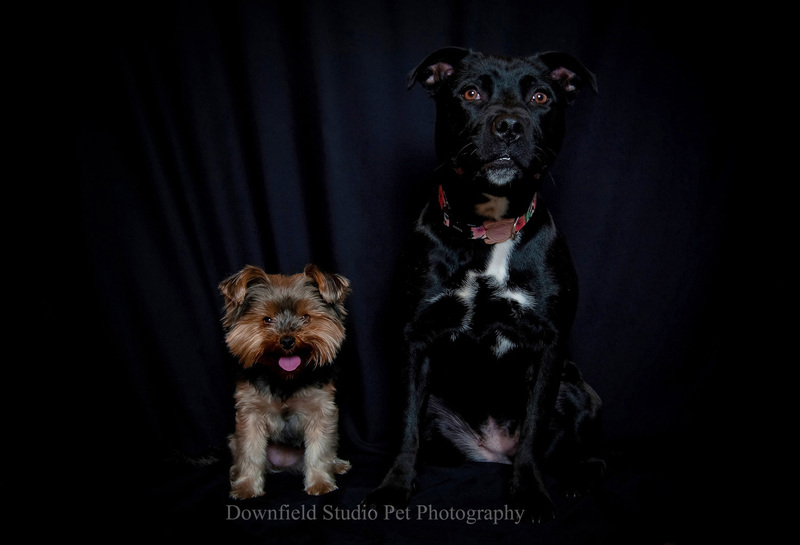 This is Ahri and wee Bramble together celebrating Ahri’s first birthday. 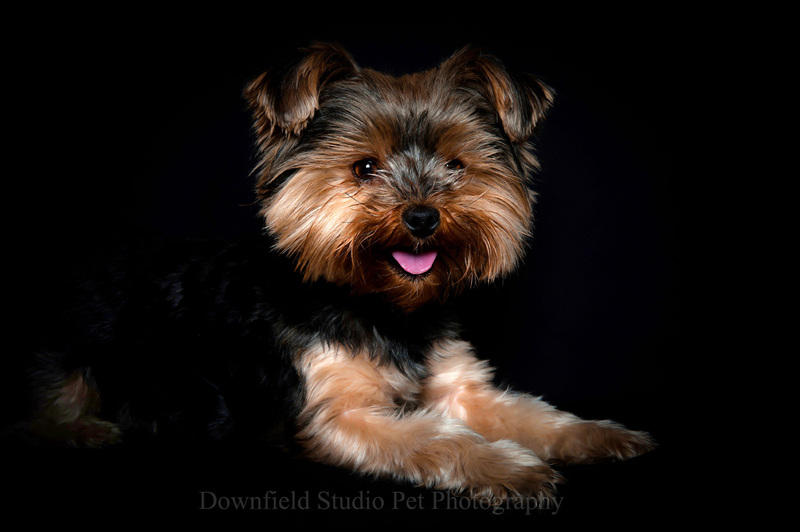 We are very much dog lovers ourselves and being pet photographers like to capture your pooches character in the shots. 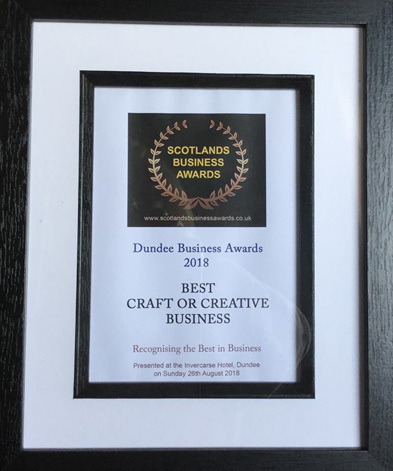 There are a few tricks of thr trade to get them looking at the camera but they dont have to be looking as catching them unawares can be just as good. 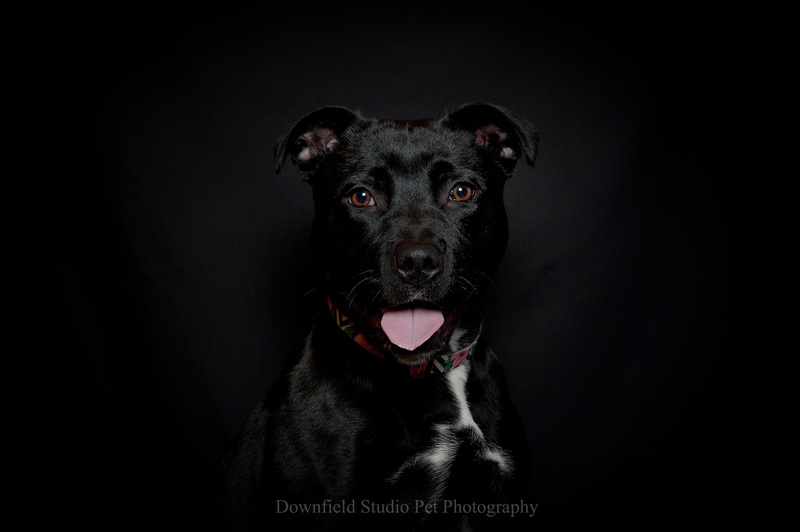 The black and white photo is of beautiful Tilly.